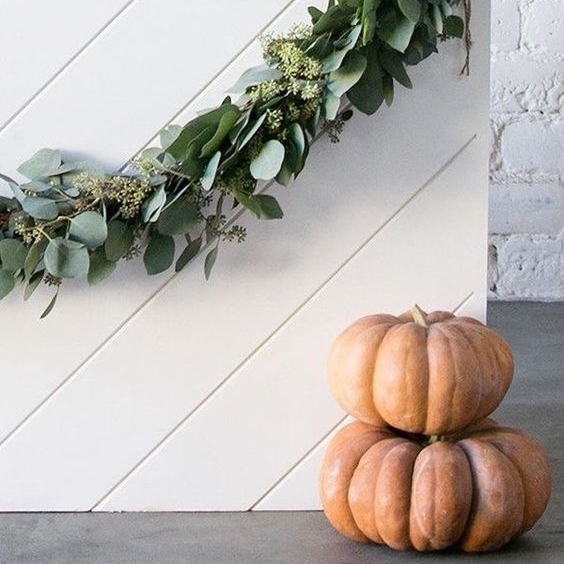 Are you looking for ways to incorporate your love of fall into your wedding without making it look overdone, tacky, or like an event in which your guests should come dressed in a costume? 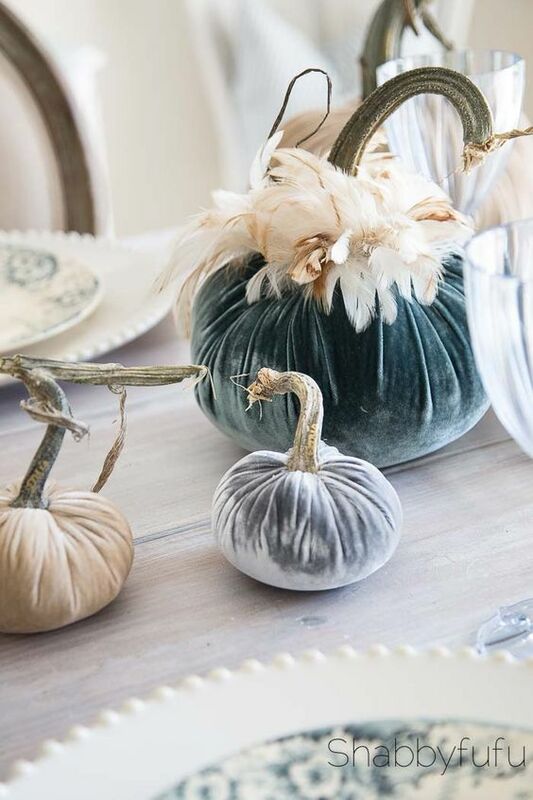 Here are some of our favorite images of elegant fall décor done with grace and taste. 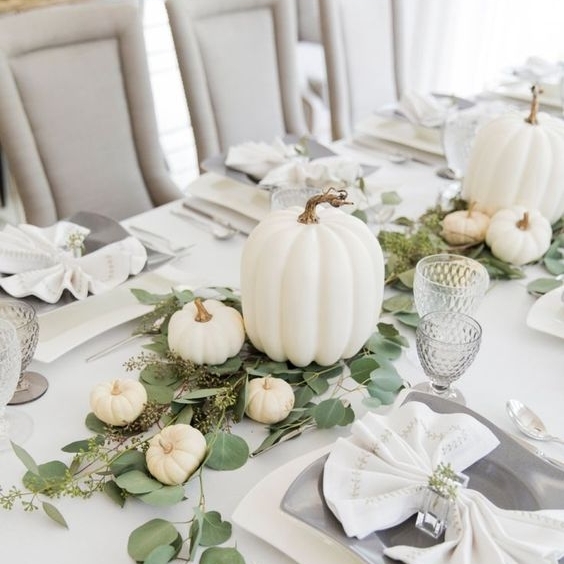 These pumpkin décor ideas are the perfect way to intertwine your favorite elegant fall look into your big day.